We have a broad range of housing options and exceptional quality homes available to meet the needs of our tenants, from one bedroom apartments to purpose-built, mixed housing developments. We offer permanent tenancies to single people, families and those with supported housing needs who are on local authority housing waiting list. Our mission is to deliver housing and individaul support services primarily to those with mental health difficulties. We also provide general needs accommodation. Our Housing Management Team ensure that the highest standards of accommodation are maintained. Our team is responsible for day to day and cyclical repairs, planned maintenance programmes, stock condition, rents, voids and lettings, and estate management. 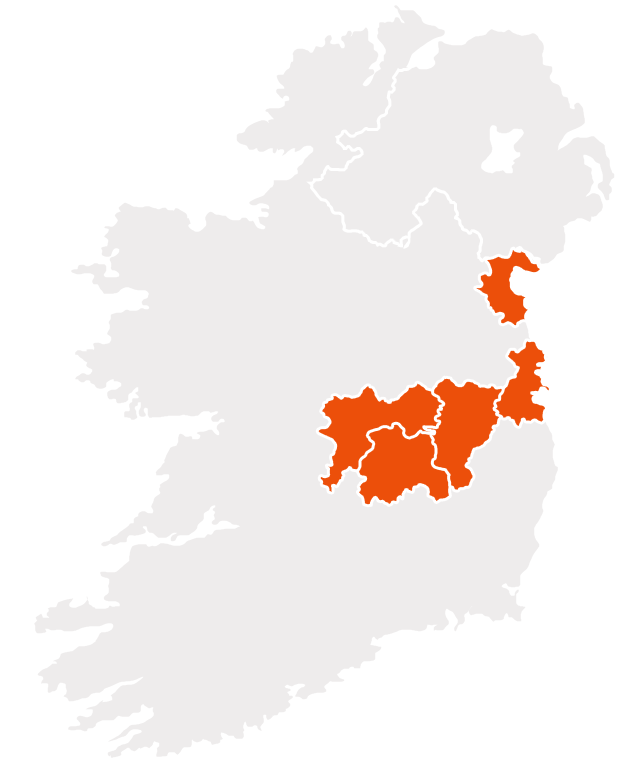 We are an Approved Housing Body and own and manage over 360 homes in the greater Dublin area and some surrounding counties, including Kildare, Laois and Offaly. Our Strategic Plan outlines our growth programme of increasing the number of properties by up to 10% per annum over the next number of years. We are looking for opportunities to work in partnership with other Approved Housing Bodies, Local Authorities, the HSE or property developers to deliver on this ambitious programme to increase the number of homes we provide as part of the Rebuilding Ireland Action Plan for Housing and Homelessness. If you are aware of any possible development opportunities or wish to discuss working in partnership with HAIL to deliver high-quality homes, please contact our CEO, Martina Smith, on 01 6718444.